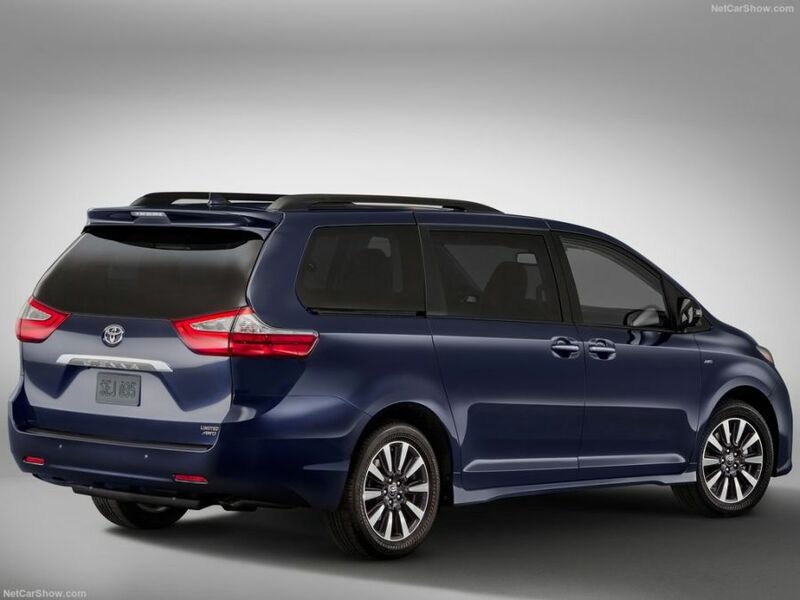 The Sienna has been released back in 2009 so it isn’t all that new. While most of us expected an all new model, it seems that the Japanese manufacturer has other plans. 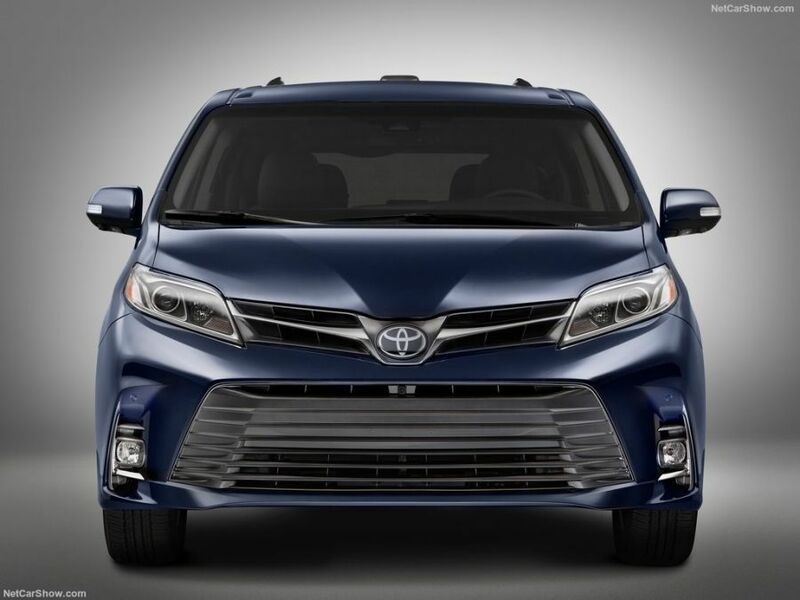 In fact the 2018 Toyota Sienna has been recently released and it is just a mild facelift of the older car. It comes with small exterior upgrades as well as more gear inside the cabin. The minivan also gets a new engine but the overall feel doesn’t change from its predecessor. 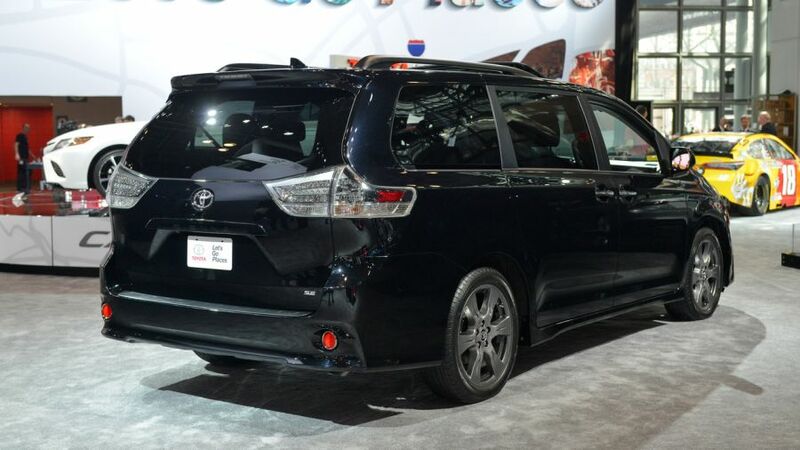 Even so it should be more than enough to allow the Sienna to compete with its newer rivals. The price is still unknown at this point but we do expect it to not change. 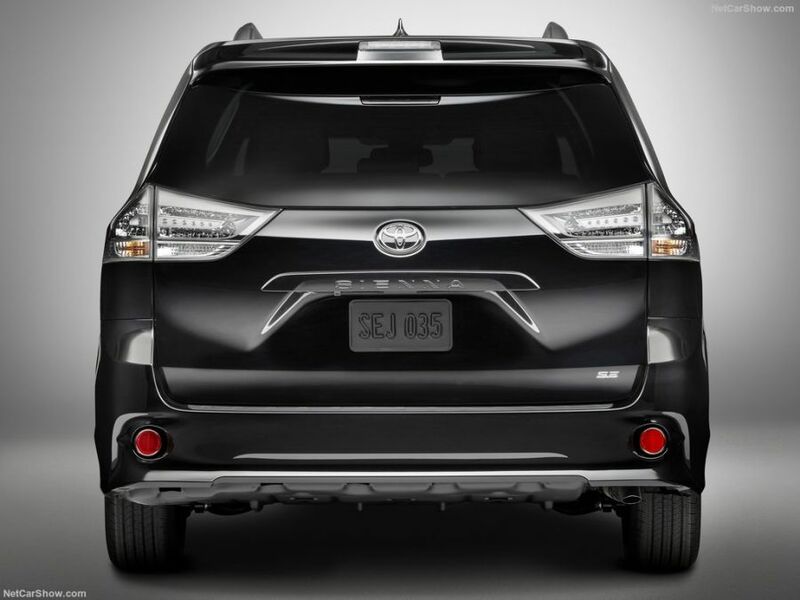 In fact the Sienna might become slightly cheaper in order to be able to better compete with its much newer rivals. The mildly updated Sienna was presented at recently ended New York Auto Show. With heavy competition from Chrysler and Honda, these changes were necessary and are more than welcome. Nonetheless, this was just an introduction to this model and date of the sales is there to be set. 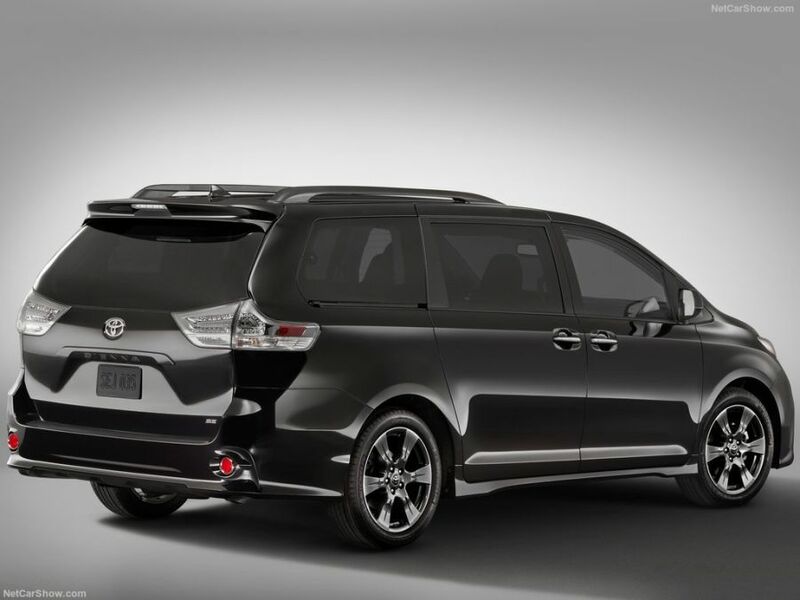 Unfortunately, Japanese manufacturer didn’t disclose the release date for 2018 Toyota Sienna. But, thanks to our insights in the auto industry we can tell that it will be available for purchase before the year ends. Mostly thanks to the competitors mentioned above such as Odyssey and Pacifica. We can’t be exact at this moment but look in early November or the beginning of December for new Sienna in your dealerships. Regarding the price, the changes should also be minor but expect an increase prompted by the updated tech and new fascia. Same as with release date the price wasn’t disclosed either. 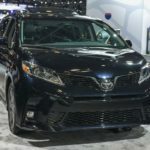 The base trim for 2017 MY was priced $29,700 while the most expensive edition the Limited was priced at $47,300. 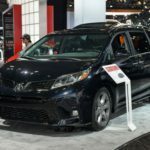 So, as you can see the price range with 2018 Sienna will be similar which is a good thing because everybody can find something that suits their needs and finances. The largest upgrades have been done under the skin. The new Sienna now comes with a much wider host of safety features which should keep its passengers safe in all circumstances. 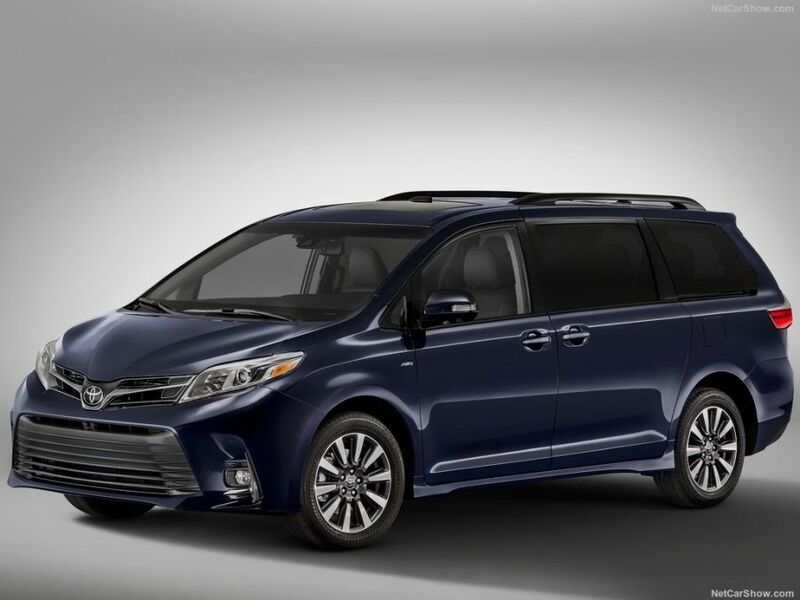 All versions of the minivan will come with automated emergency city braking, adaptive cruise control, automatic high-beams and a lane-departure warning system that will also actively steer the car back into its own lane. These give it an edge over some of its competitors, especially since all versions come with these features. 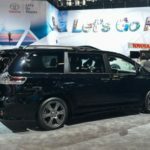 The design of the 2018 Toyota Sienna’s interior didn’t change all that much. The minivan still has the same dashboard as before and the same seating layout. However, it does get new features which should sweeten the deal that much more. 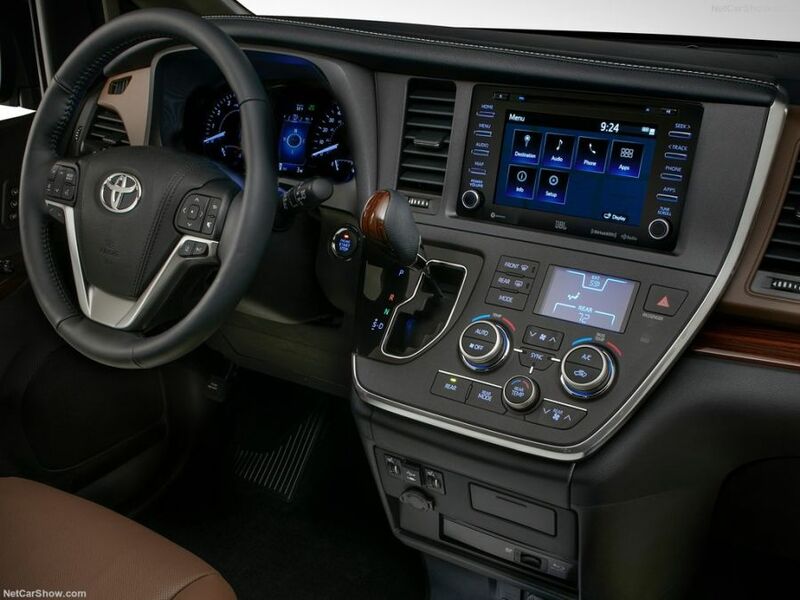 For starters the Sienna now comes with Toyota’s Entune 3.0 infotainment system. 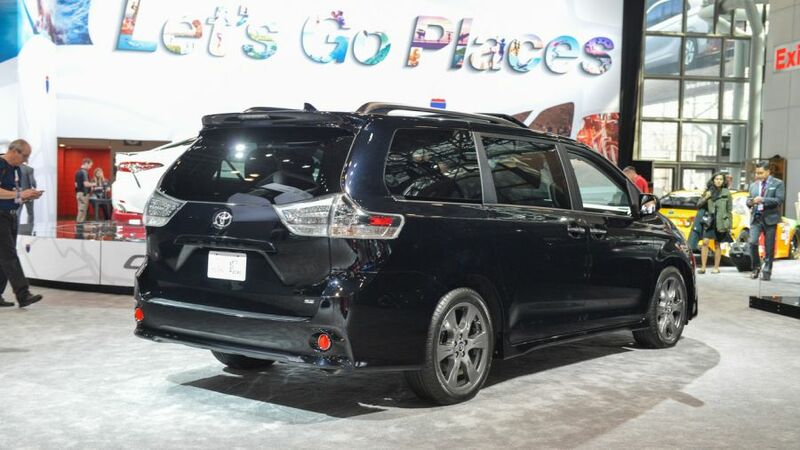 This is an option on the base versions but the higher end trim levels get it as standard. The Entune adds Bluetooth, a Wi-Fi hotspot as well as a navigation system with over-the-air updates. The latter is probably the largest upgrade over the previous unit. A better audio system is also available while a surround-view camera system has been released on the top end models. The minivan didn’t change all that much but the small changes it received make it seem rather special. 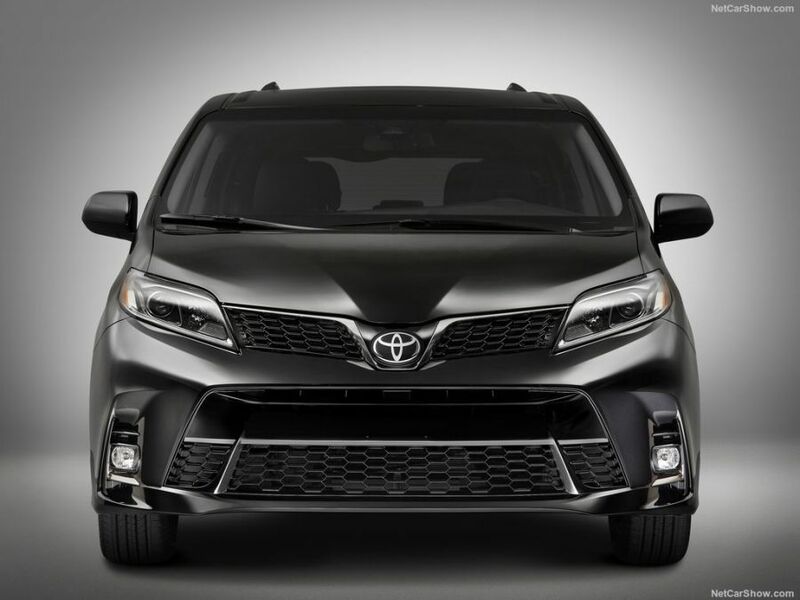 In the front the Sienna gets a new grille with wider openings as well as a set of headlights. 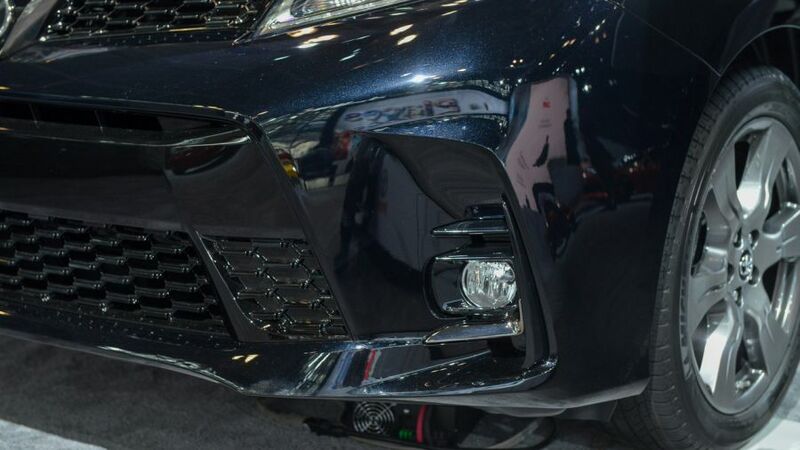 The flared wheel arches and side skirts previously found only on its sports version are now standard across the range which really elevates the way the minivan looks. 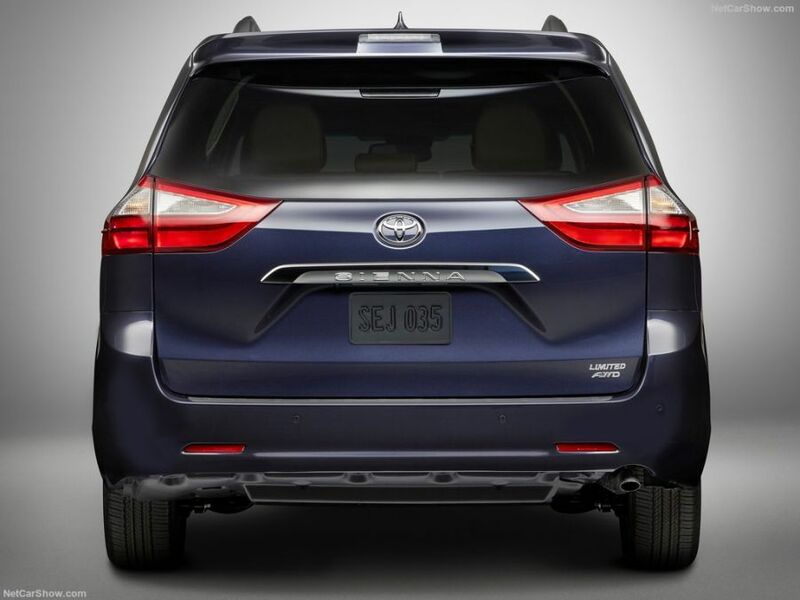 The rear of the minivan is the same as before but we can expect some interesting upgrades in the upcoming years. 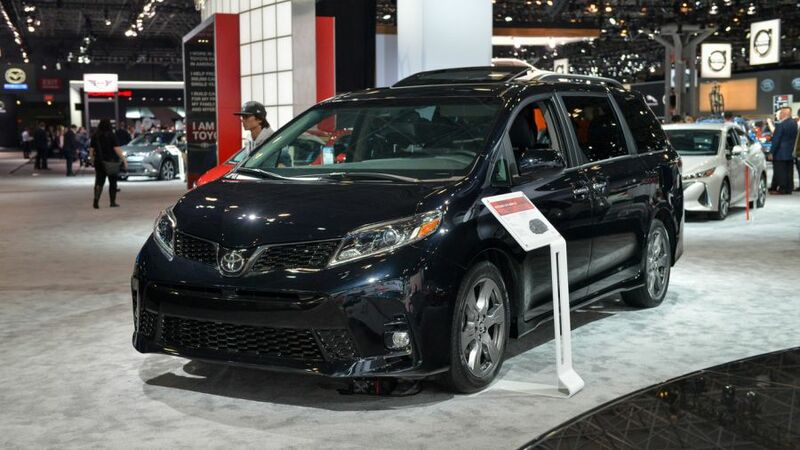 Nothing changed here for the 2018 Toyota Sienna. Why? Well, last year the minivan received a new engine which has been completely carried over to this small revision. It sports a 3.5 liter naturally aspirated V6 gas engine which offers up to 296 horsepower and 263 lb-ft of torque. An 8 speed automatic gearbox is offered as standard across the range. 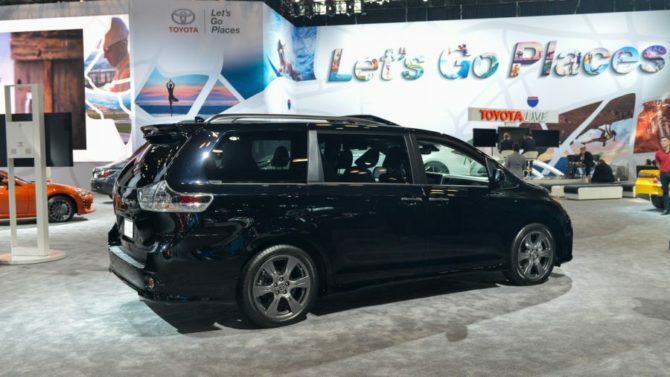 With this engine the front wheel drive Sienna will offer a rather impressive fuel consumption of 19 MPG in the city and 27 MPG on the highway. 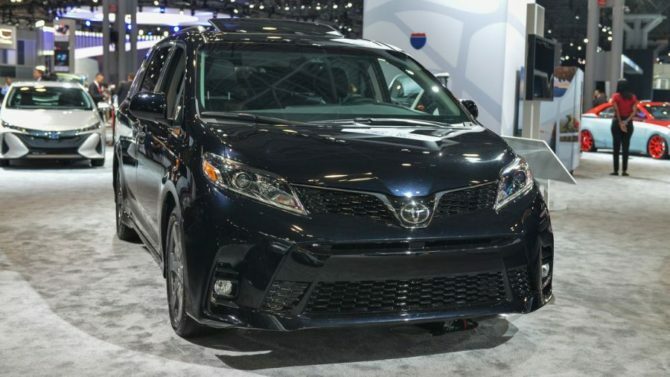 Unlike many of its rivals, the Sienna also offers an optional all wheel drive system. This will bring the fuel consumption numbers down to just 18 MPG in the city and 24 MPG on the highway. However, this system will allow the minivan to go pretty much anywhere in any type of weather. On top of that it adds the grip most people need in order to be safe. Unfortunately a more fuel efficient version is still not available which is a shame. We do hope for a hybrid or at least a smaller turbocharged powertrain but this will only come in the future.